The kit will be available in the three new Range Rover models, unveiled yesterday at a glitzy event in Richmond, London, and claims exceptional sound quality delivered through the firm's Trifield 3D technology. 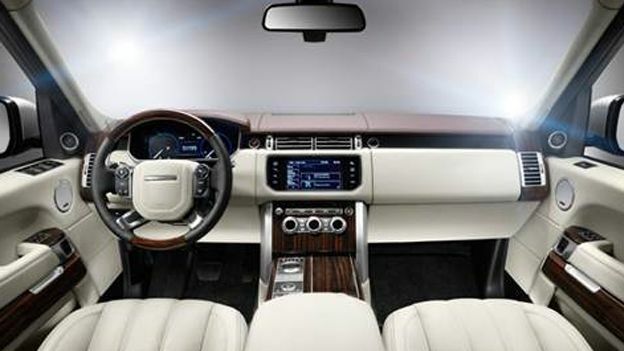 The top of the range (pun intended) Range Rover will come equipped with Meridian's Signature Reference System, which boasts a 1700 watt, 24 channel surround sound system. Sound is delivered through 29 separate speakers located around the cabin, giving each listener a “personal” concert-like experience, according to Meridian. Meanwhile, the two other Range Rover models will sport the firm's 13 and 19 loudspeaker Surround System. The Range Rover 2013 is available to pre-order this month, with deliveries scheduled to start from early 2013.